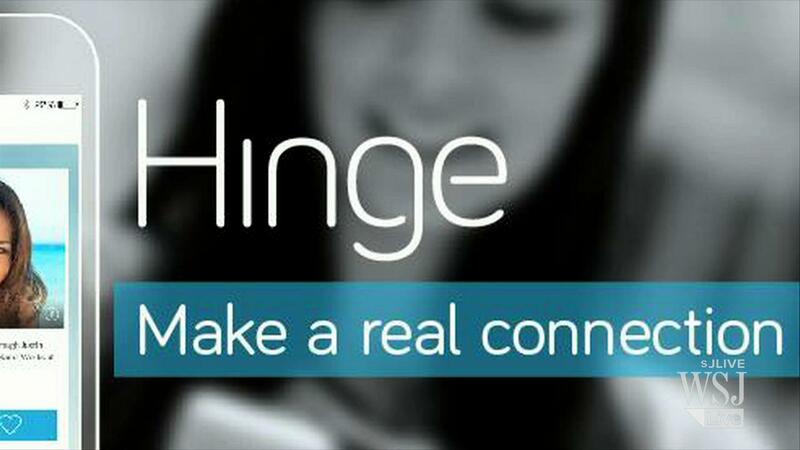 Hinge android app make attempts to avoid the embarrassed randomness of meeting people online by ensuring that it informs you to people whom you share mutual facebook friends with, cutting the creep factor hopefully and make sure that you get a fine chance of having people with interests and experiences in common. Users log-in using facebook accounts, give their preferences, age and location. Daily at noon, the application will supply you the potential matches. And in fact, as you know common friends, you both are more accountable and less likely to behave like jerks if faced with view of real world blowback from public. The major highlight of hinge android app is keeping things real. 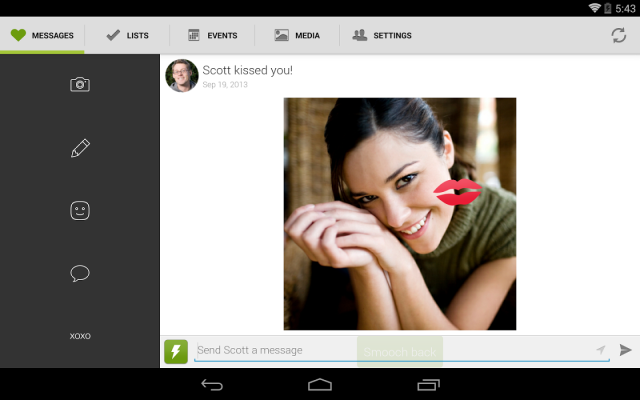 The users can meet real people, by their real friends in the real life. When you want to meet any interesting or new people without the need to wade through number of profiles as well as invites from casual people, you can consider trying out Coffee meets Bagel. This application will send you Bagel, a curated match which shares mutual friends in facebook that you can then pass or like. When you and your bagel express interests, then the application will connect you both in a private chatroom that enables you both to get to know each other and to plan a date. Other features, like the capability to see your mutual friends can be unlocked by buying a virtual currency known as beans.